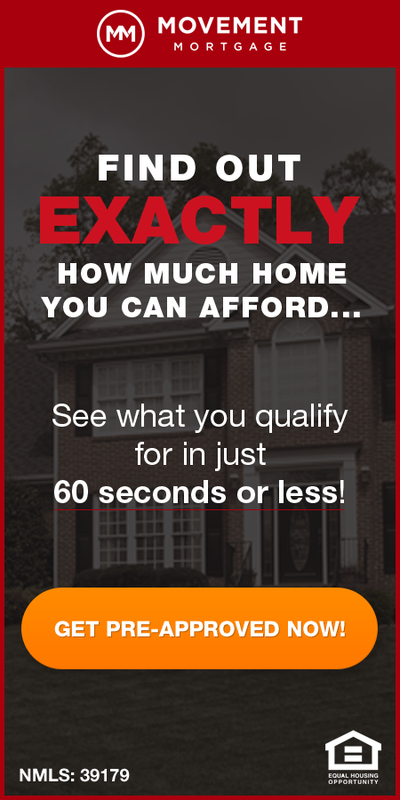 « Home Buyers; Do You Know What You’re Worth? Home flipping accounted for 7.3 percent of all the home sales in the St Louis MSA during the 2nd quarter of this year according to a report released today by Attom Data Solutions. 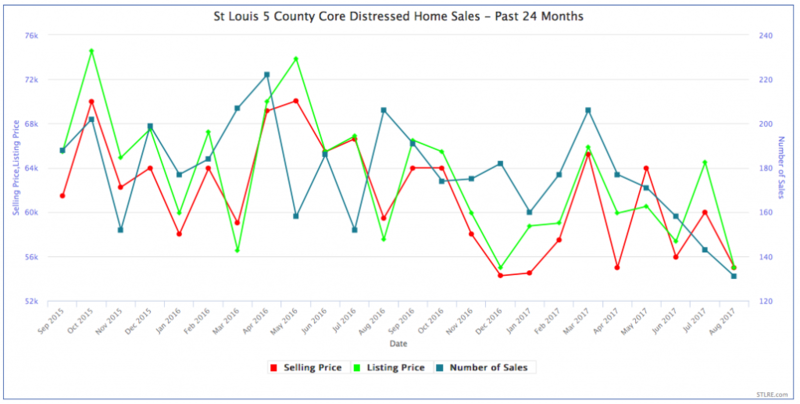 This is a decrease of 15% from the prior quarter when 8.6% of the homes sold were flips and is an increase of 10.6% from a year ago when 6.6% of the homes sold in St Louis were flips, according to the report. For the purposes of this report, a “flip” was defined as a property that was sold in an arms-length sale for the second time within a 12-month period. During the second quarter of 2017, the median purchase price of houses that were flipped was $75,000 and the median resale price, 163 days later on average, was $129,900 for a gross profit margin of $54,900. Before you get too excited though, remember this is just the gross margin between the price paid and the price resold at. 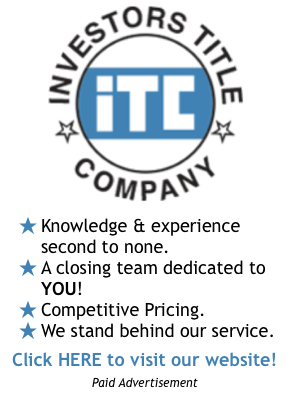 The actual net profit would be much lower as there would be costs related to the acquisition and sale of the property as well as rehab/repair costs and carrying costs, none of which is available publicly, so we can just talk about gross margins here.